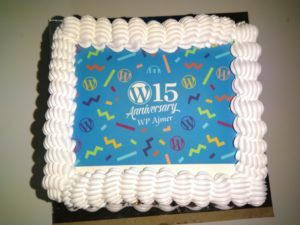 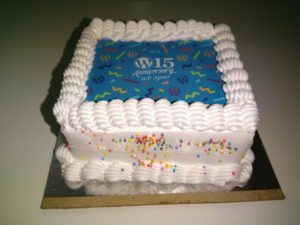 WordPress turns 15 years old today. 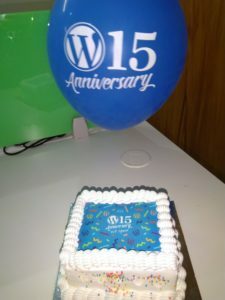 By capturing 30% of the market in 15 years WordPress has become a market leader in web development sector. 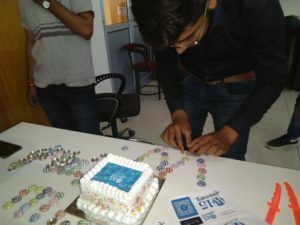 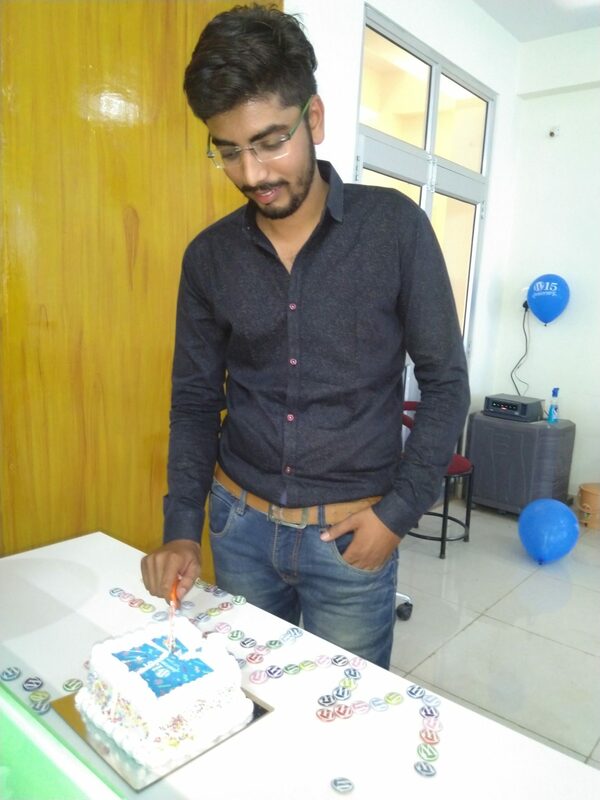 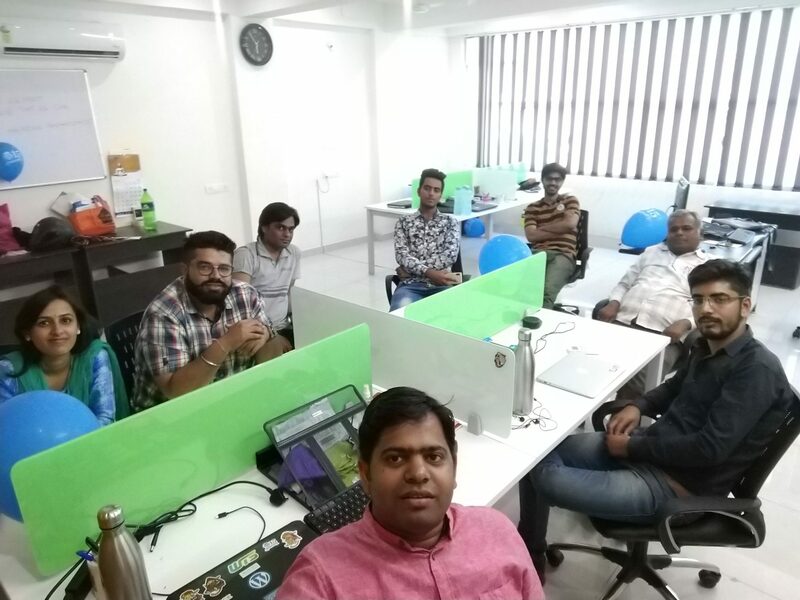 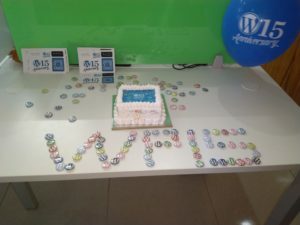 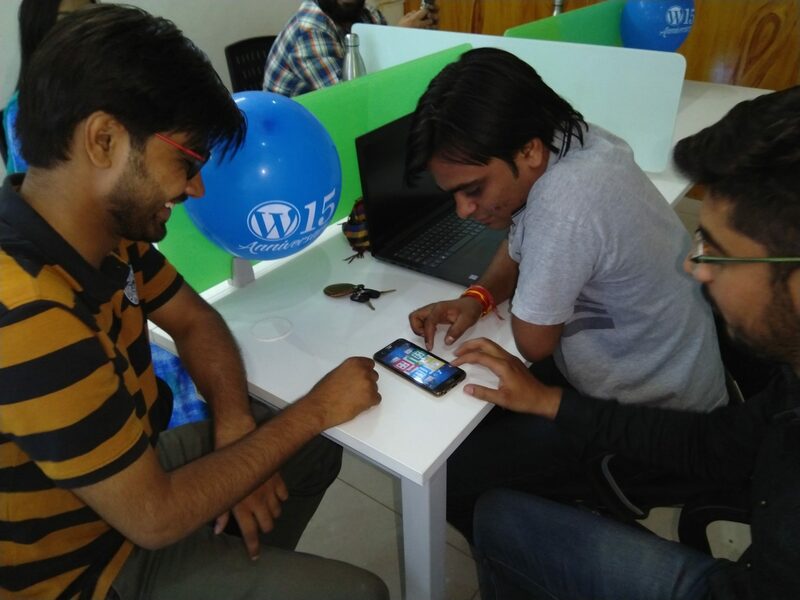 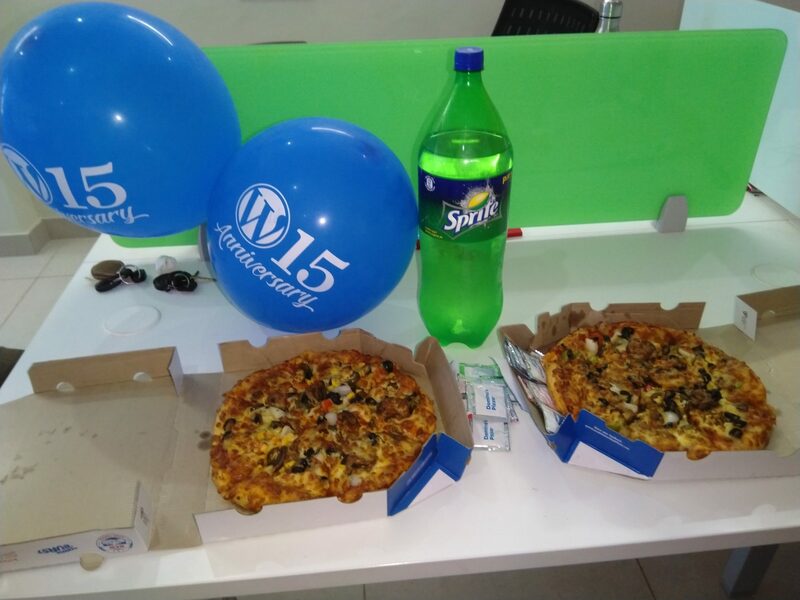 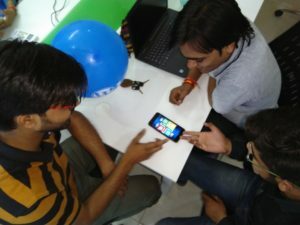 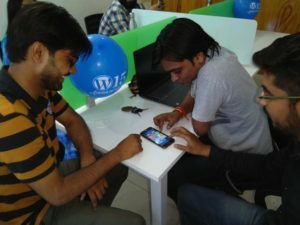 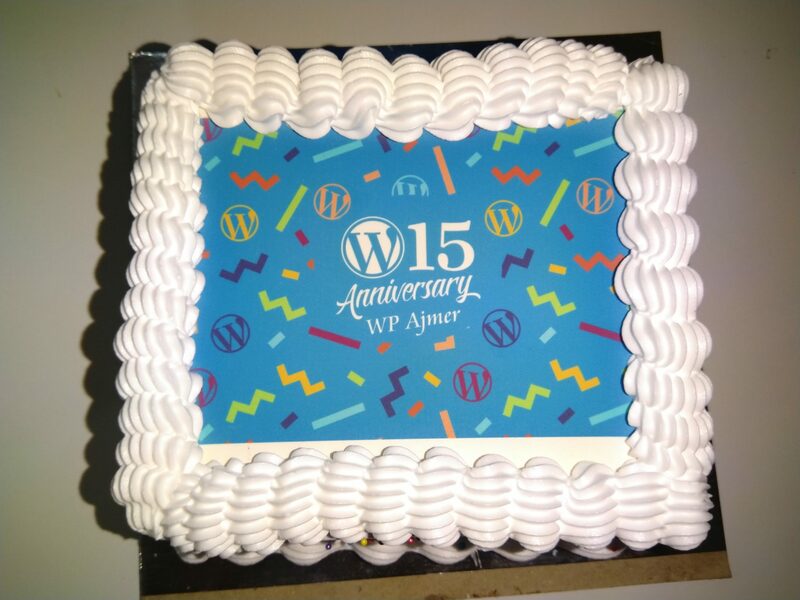 It was celebrated at WebTechStreet office as a part of Ajmer WordPress Meetup programme. 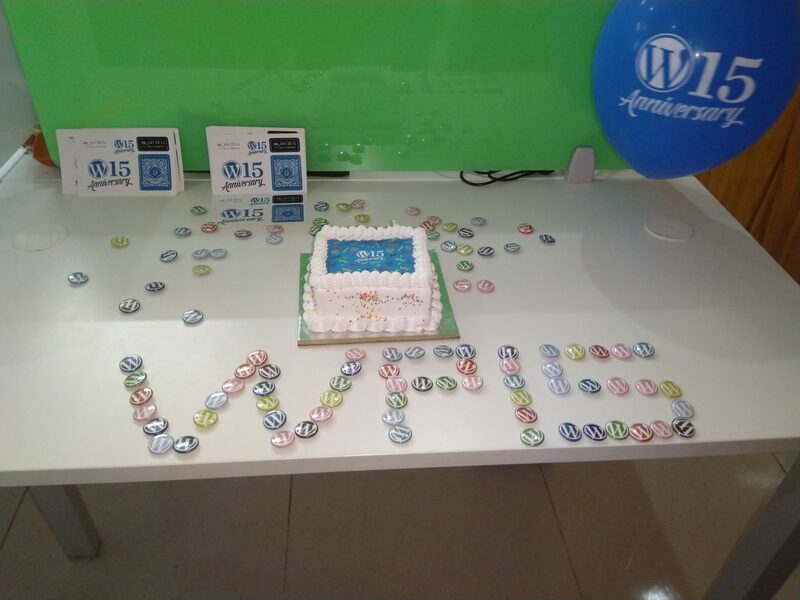 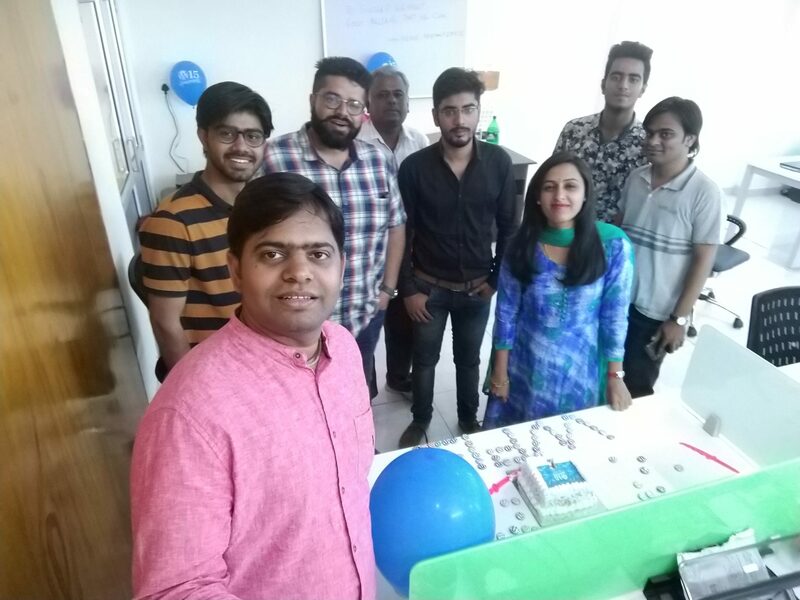 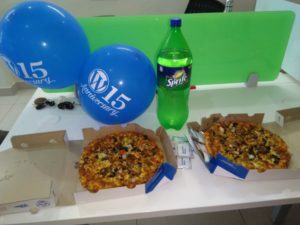 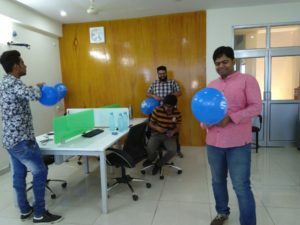 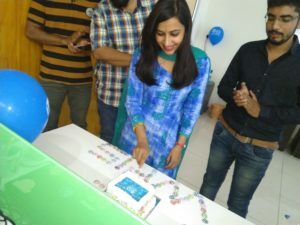 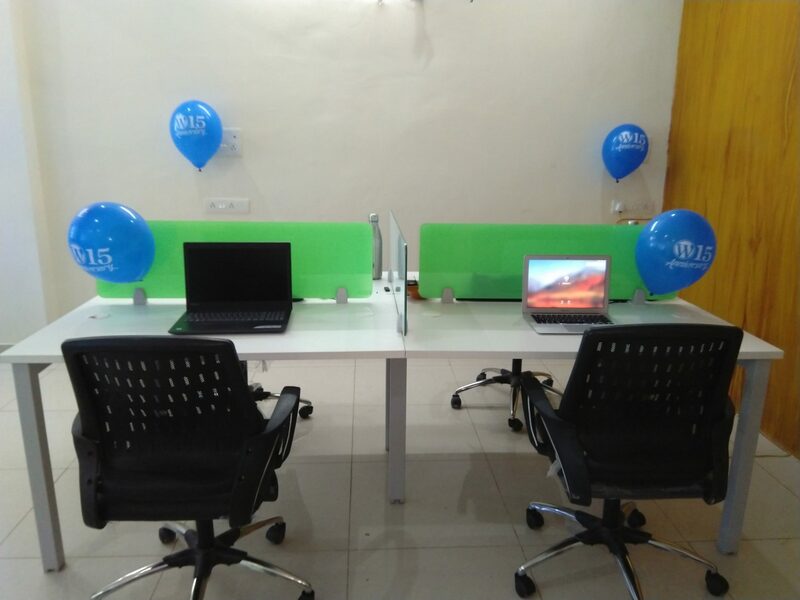 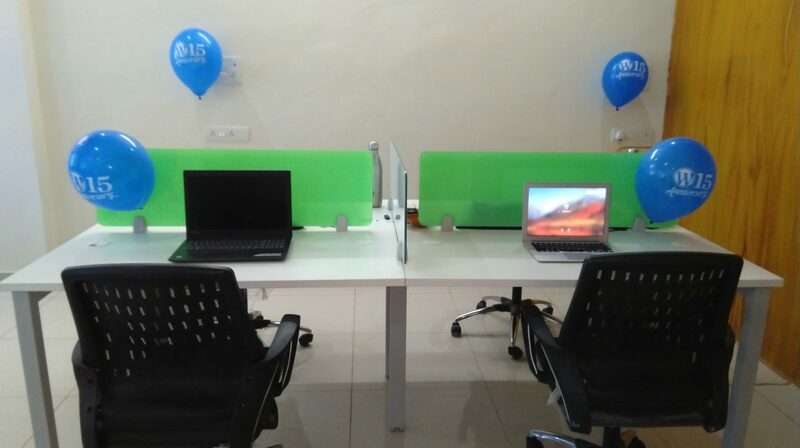 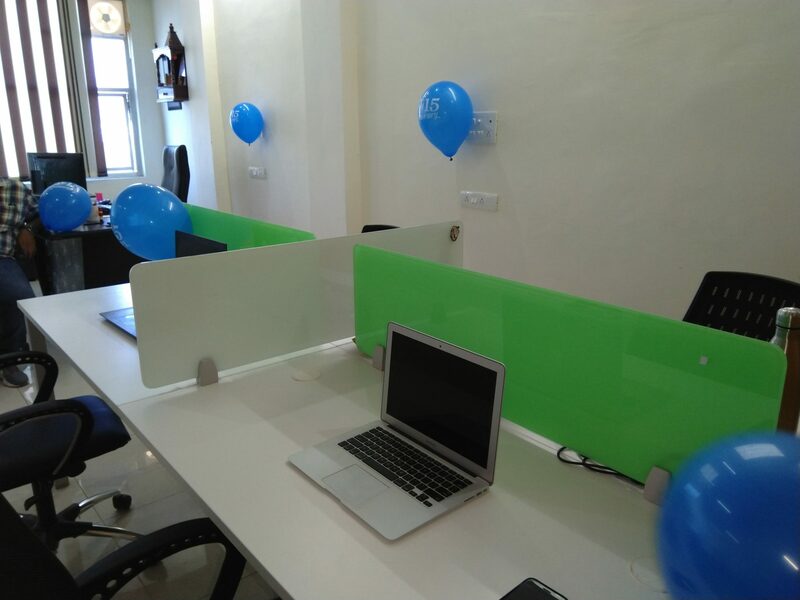 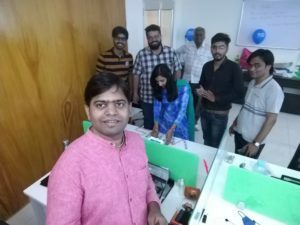 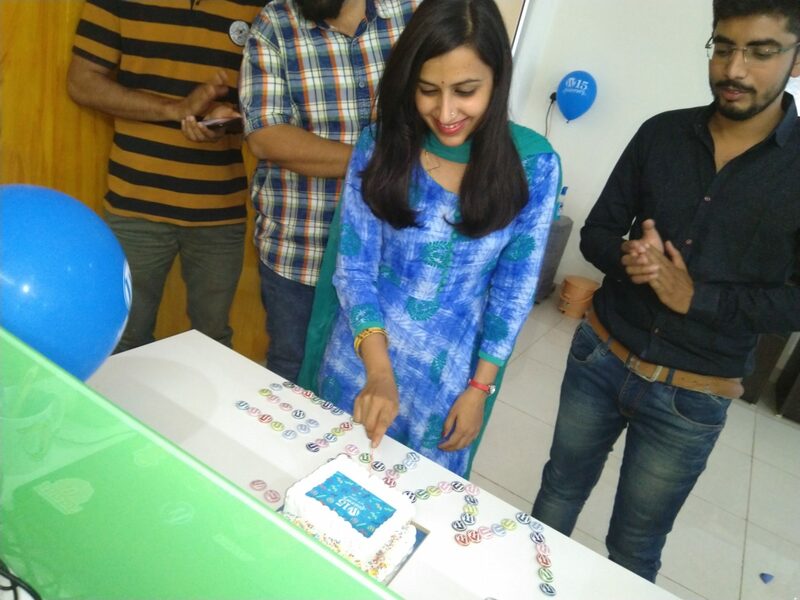 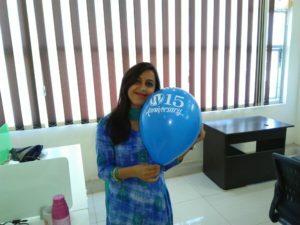 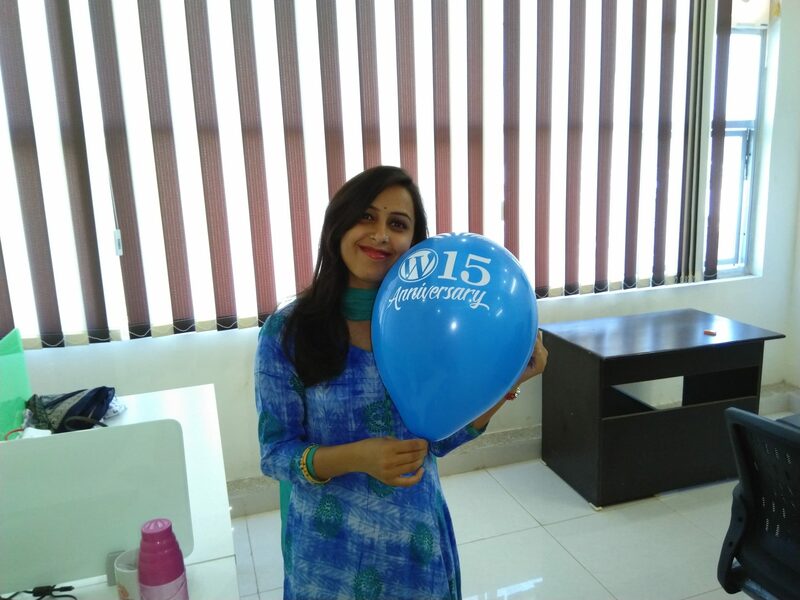 For this fun-filled event, the office was decorated with balloons and other swags received from WordPress to celebrate this event.